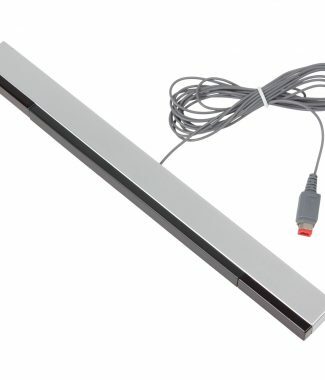 Brand new, wired, infrared wii sensor bar. 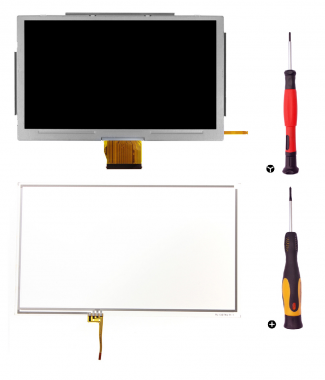 A high quality, wired, infrared wii sensor bar for the Nintendo Wii and Nintendo Wii-U. 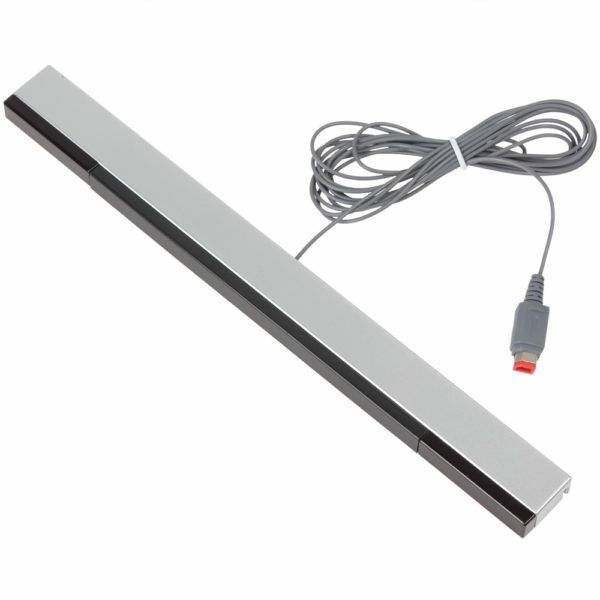 Our sensor bars are brand new and work with all Wii models. 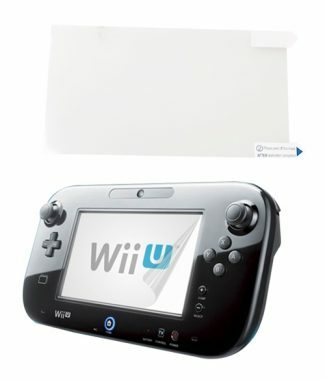 If your wii controllers don’t seem to be working as well as they used to, a new sensor bar could do the trick! The Wii sensor bar’s sold on NintendoScrewdriver.com are brand new and inspected for quality. 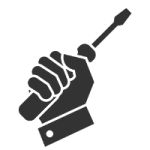 Plug it in, and start playing! 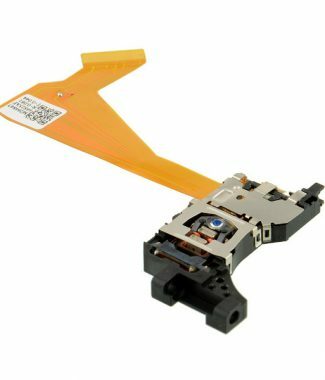 At NintendoScrewdriver.com shipping’s on us! Nobody likes to pay for shipping, so we’ll cover it for you. 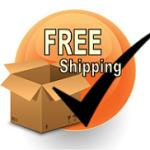 You can enjoy free shipping on everything sold on NintendoScrewdriver.com shipping to the United States. *Free shipping only applies to US orders. 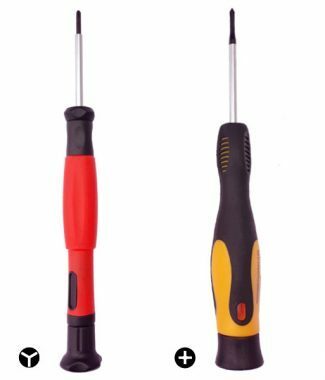 If you live in Canada, we can still ship tools and parts to your doorstep. However, because of recent price increases for international shipping, free shipping is not currently available for Canadian addresses and there will be a small shipping charge. Other Shipping notes: Most orders will ship out within 1 – 2 business days. USPS doesn’t “guarantee” a delivery time on First Class mail, so we can’t promise an exact delivery date. That said, it has been our experience that they are pretty darn reliable and get there in less than four business days 99% of the time. It has been our experience that many orders will arrive in as little as two or three days from the day that they are shipped.